With a new season comes a new robot! For the 2019 season, DESTINATION: DEEP SPACE, presented by the Boeing Company, Team Neutrino is proud to present this year’s robot, Opportunity! You can check out the reveal video below. 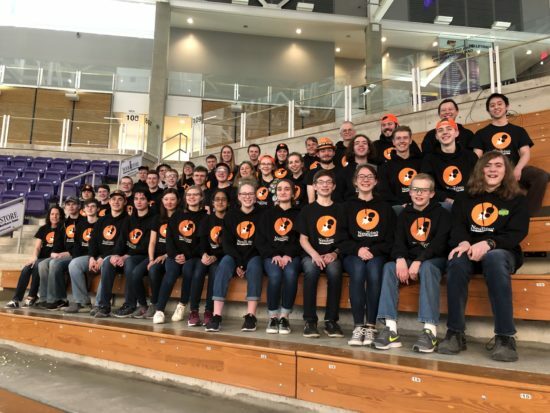 Team Neutrino will be competing at the Iowa Regional in Cedar Falls March 20th-23rd and at Seven Rivers in La Crosse, Wisconsin April 3rd-6th. Good luck to all teams!